After botching the biggest case of her career, journalist Leah Stevens needs a fresh start. After a chance encounter with an old roommate, both girls decide to make a new life for themselves in an unlikely place—rural Pennsylvania. 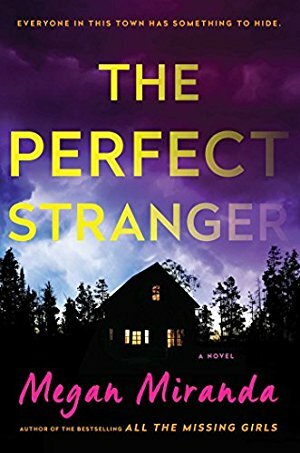 Leah is desperate to avoid any attention that might resurrect the deadly mistakes of her past, and she succeeds—until a girl who looks unnervingly like her is found, bludgeoned, in a nearby ravine. And her friend has disappeared. The ensuing hunt to discover what really happened left me reeling—I had no idea who was at fault, and what would happen next, and I loved it for that. 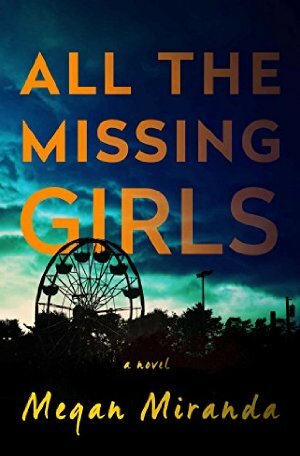 From the author of All the Missing Girls. Publication date: April 11. 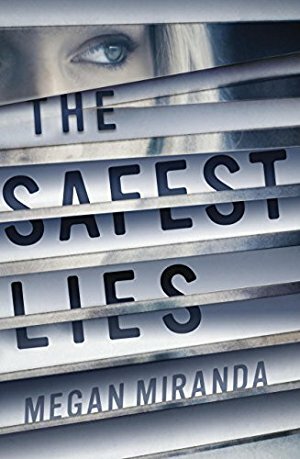 Summer Reading Guide author Megan Miranda writes this "fast-paced and frightening" (Refinery29) thriller. From the publisher: "Kelsey has lived most of her life in a shadow of suspicion, raised to see danger everywhere. Her mother hasn't set foot outside their front door in seventeen years, since she escaped from her kidnappers with nothing but her attacker's baby growing inside her—Kelsey. Kelsey knows she’s supposed to keep a low profile and stay off the grid for their protection, but that plan is shattered when her dramatic car accident and rescue by volunteer firefighter and classmate Ryan Baker sparks media coverage. And the truth about the past may end up being the most dangerous thing of all." 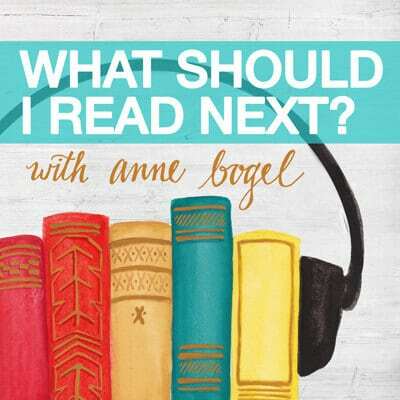 From Summer Reading Guide author Megan Miranda. 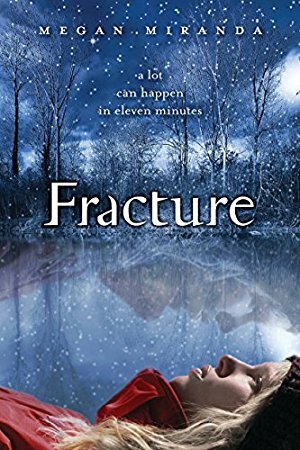 The publisher says: "Eleven minutes passed before Delaney Maxwell was pulled from the icy waters of a Maine lake by her best friend Decker Phillips. By then her heart had stopped beating. Her brain had stopped working. She was dead. And yet she somehow defied medical precedent to come back seemingly fine-despite the scans that showed significant brain damage. Everyone wants Delaney to be all right, but she knows she's far from normal. Pulled by strange sensations she can't control or explain, Delaney finds herself drawn to the dying. 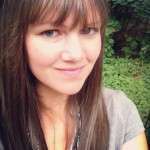 Is her altered brain now predicting death, or causing it?"